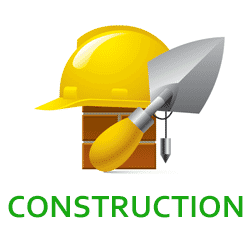 We dispose all kinds of builders waste from your construction site in busy areas of London. 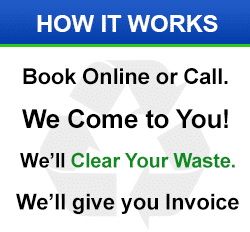 Our reliable service for your waste disposal needs. 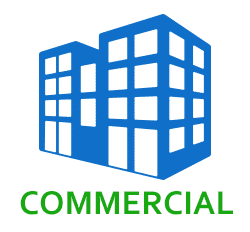 We clear rubbish from commercial premises. 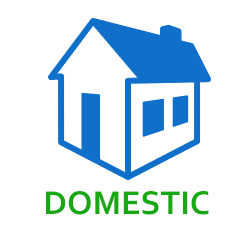 APT Rubbish Clearance clear rubbish from residential place in London and dispose it in correct manner.